Number two on the list of promised future technologies that have yet to be delivered, right behind the flying car, is the personal jetpack. Hollywood's delivered them in spades thanks to special effects, but in real-life New Zealand-based Martin Aircraft is as close as we're going to get. 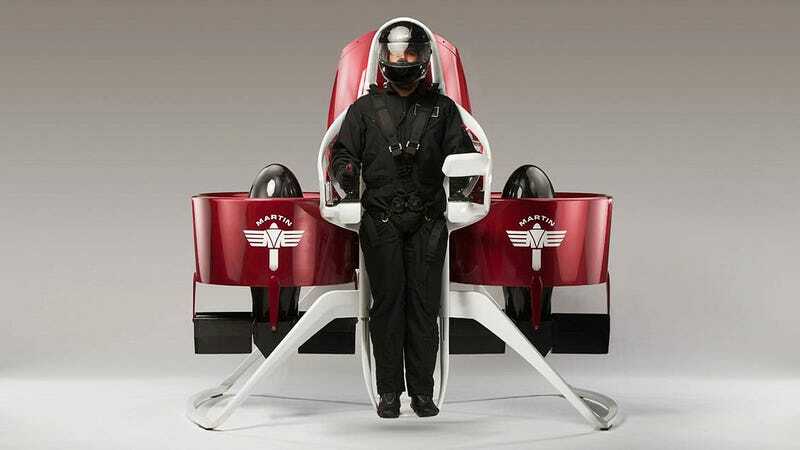 And now it's even closer with the company's latest re-design of its Jetpack—the P12.